Provide comfort for the family of Joan Oertle with a meaningful gesture of sympathy. Joan B. Oertle, 82, passed away peacefully on February 5, 2019 at the Presbyterian Home with her family at her side. She was born in Herkimer, N.Y. on April 8, 1936, a daughter of the late Reginald and Marie Schrell Brockway and was a 1953 graduate of Sauquoit Valley Central School. Joan furthered her education through the Faxton School of Nursing, graduating in 1956 with her R.N. degree. On October 6, 1956 she was united in marriage with John Oertle in the Paris Hill Congregational Church. Joan began her nursing career in the maternity ward at Faxton Hospital, leaving there in 1966. Later on she worked as the school nurse for Whitesboro and Mt. Markham schools and most recently was employed with the Presbyterian Home from 2001 until 2013. She is survived by her loving and devoted husband of 62 years; John, her daughters and sons in law; Kathleen and John Pollard and Karen and Vincent Szeczwyk, her grandchildren; Caroline Pollard, Samantha Pollard, Jessica Pollard, Natalie Haas and Niklaus Haas, her sisters; Barbara and John Kolar and Janet Hall, her brother; Frank Brockway and her son in law; Christoph Haas. She was predeceased by her daughter; Joann Haas in 2002. Please consider donations in her memory to MVCC foundation-Faxton Hospital School of Nursing Alumni Association scholarship, 1101 Sherman Drive Utica NY 13502. Envelopes will be available at the funeral home. 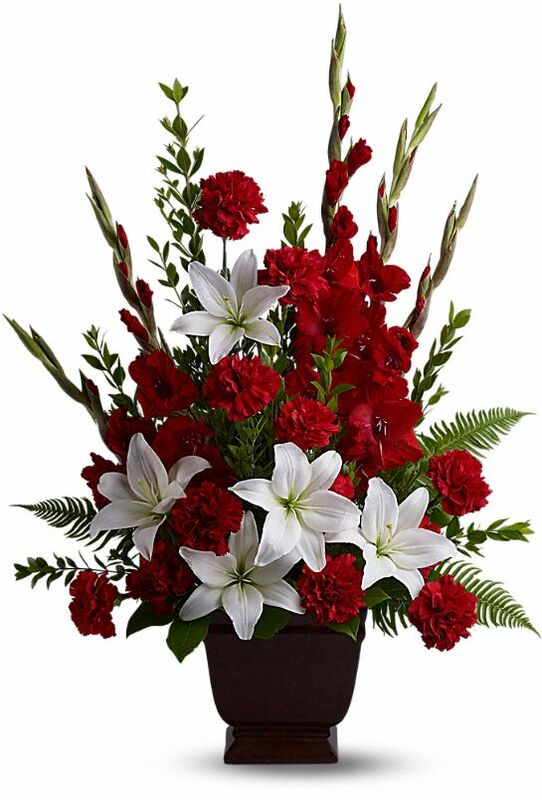 To send flowers in memory of Joan B. Oertle (Brockway), please visit our Heartfelt Sympathies Store. Donations are being accepted for: MVCC foundation-Faxton Hospital School of Nursing Alumni Association Scholarship. 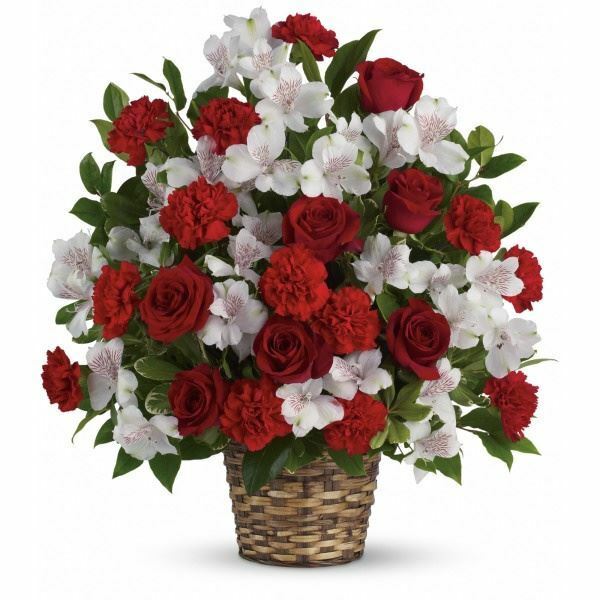 love The Sasso Family, Carolyn, Jim, Nick & Anthon, The Leon W. Rank Family, and others have sent flowers to the family of Joan B. Oertle (Brockway). love The Sasso Family, Carolyn, Jim, Nick & Anthon purchased flowers for the family of Joan Oertle. 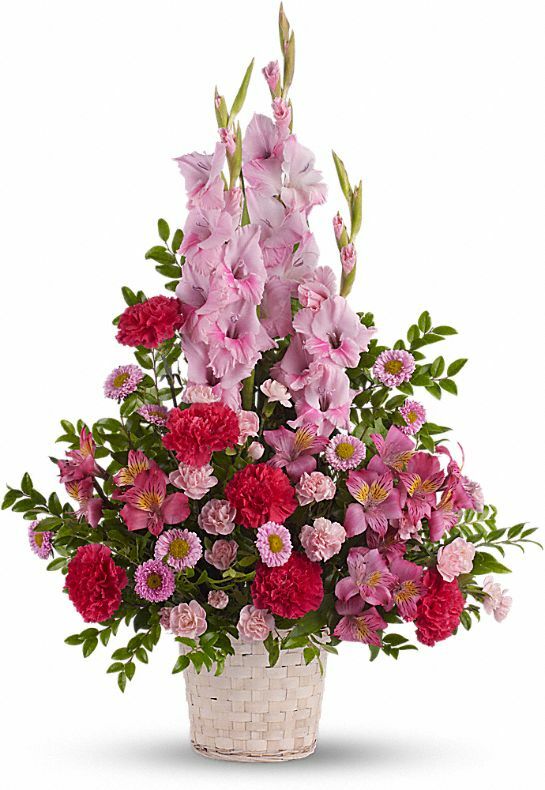 The Leon W. Rank Family purchased the Truly Beloved Bouquet for the family of Joan Oertle. 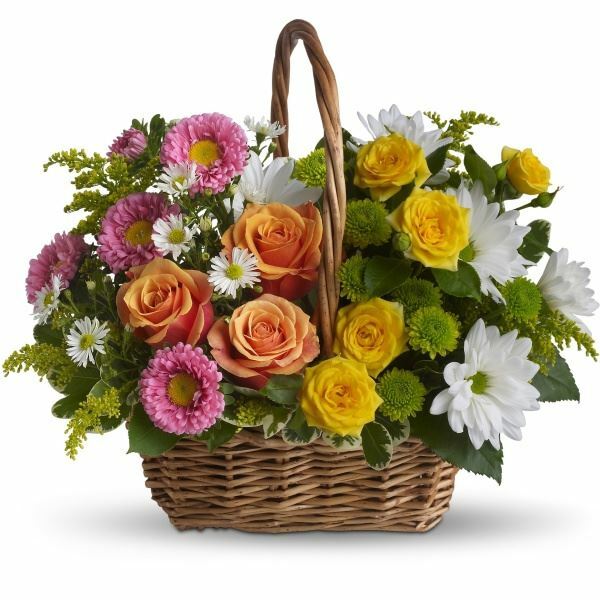 Cooking Club purchased the Sweet Tranquility Basket for the family of Joan Oertle. Our deep and sincere condolences to Karen Kathleen, John and the family. Christoph Natalie Niklaus Kobe and Judy purchased the Tender Tribute for the family of Joan Oertle.